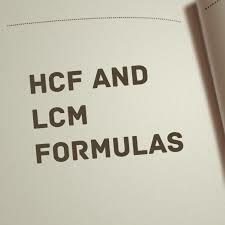 LCM and HCF solved problems using the formulas are portrayed in this post. When you quit in reading the post you will definitely have the answer for the difference between lowest common multiple and highest common factor. 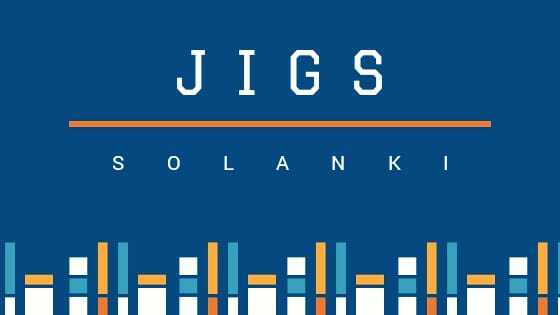 This post will help you in preparing for exams placement or campus interview, MBA exams like CAT, MAT, GRE, GMAT and bank exams like IBPS, SBI etc. LCM and HCF example, with answers is given in this post. Let us start with the basic concept of lowest common multiple and highest common factor.